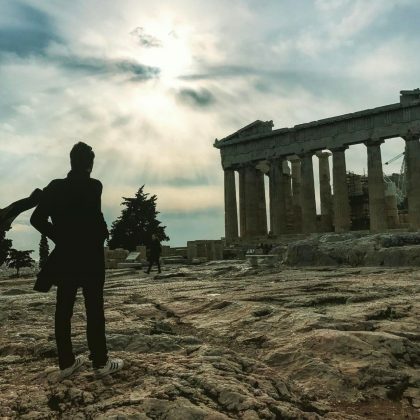 Maria Menounos went “inside the General Kolokotronis jail” when she and her husband visited Greece’s Palamidi fortress in October 2018. 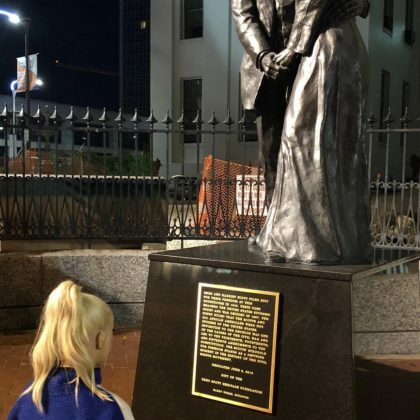 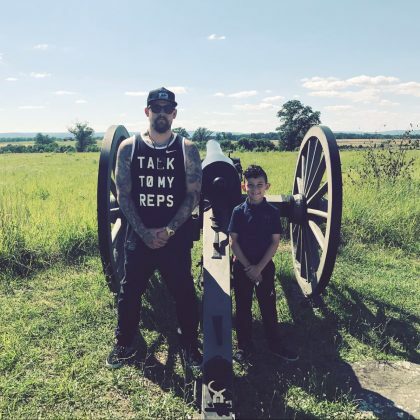 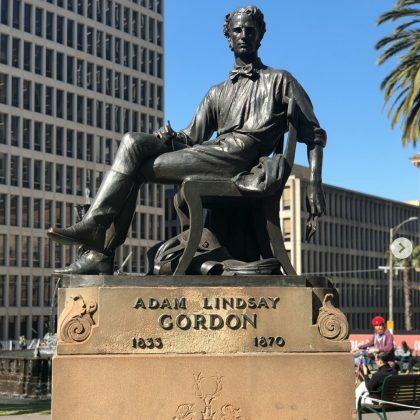 Carey Hart came across the historical Adam Lindsay Gordon Statue on a “Chilly and clear day here in Maaalbin” — aka, Melbourne, VIC, Australia. 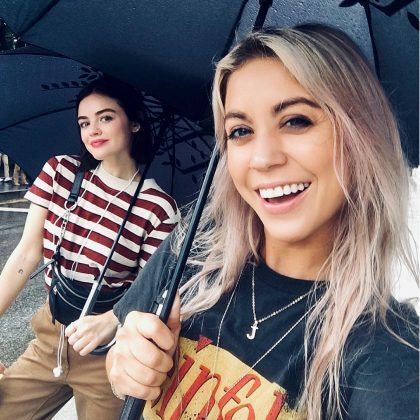 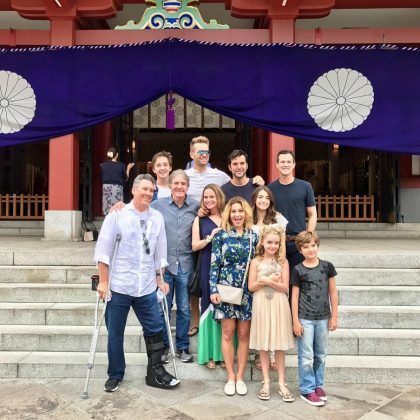 Lucy Hale explored Seoul, South Korea’s Bukchon Hanok Village with a friend, who she nicknamed “My GPS,” in August 2018. 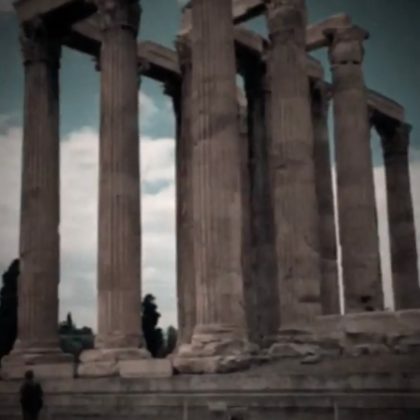 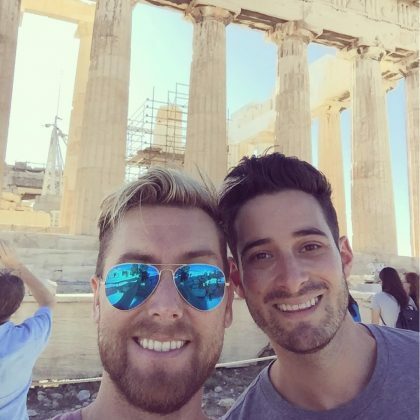 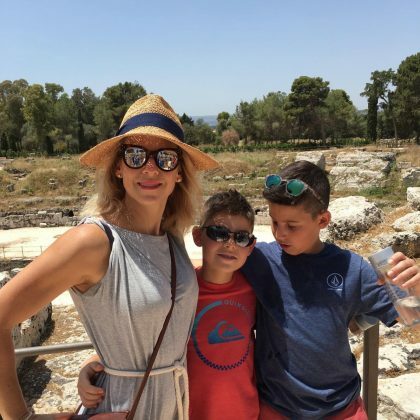 Molly Ringwald traveled to see Greece’s Temple of Poseidon in August 2018. 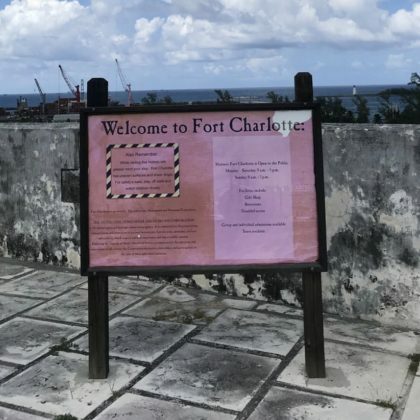 Karrueche Tran travelled to Fort Charlotte when she was in Nassau, The Bahamas in August 2018. 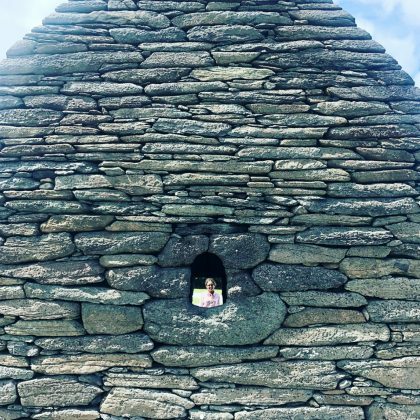 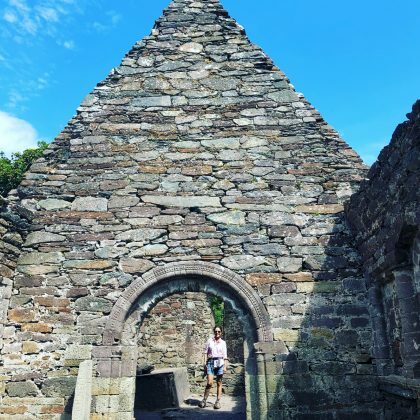 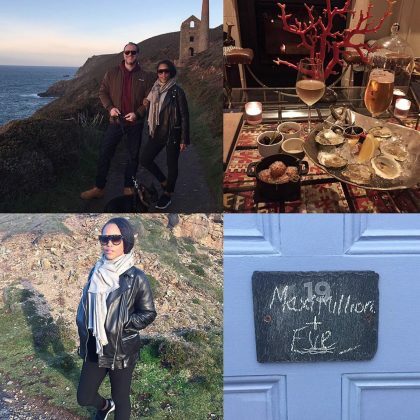 Julia Louis-Dreyfus toured the historic Kilmalkedar in Dingle, Co. Kerry, Ireland in July 2018. 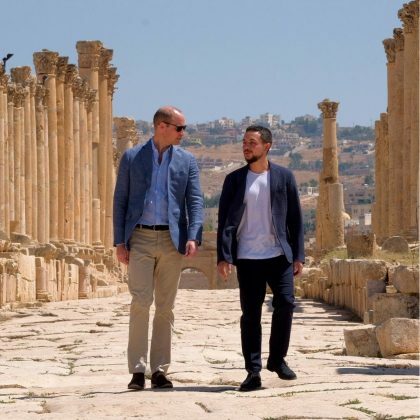 Prince William visited “the spectacular Jerash archaeological site, a first century Roman city, and one of Jordan’s greatest tourist attractions” when he was in Jordan in June 2018. 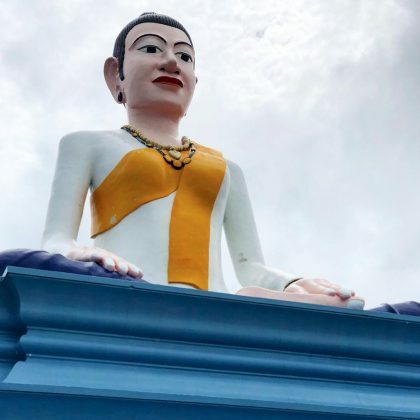 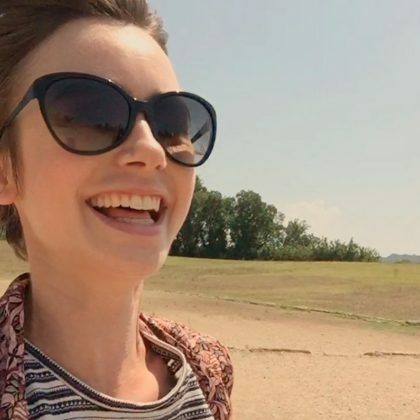 Lucy Hale let out a “Woah” when she visited Cambodia’s historic Bokor Hill Station in May 2018. 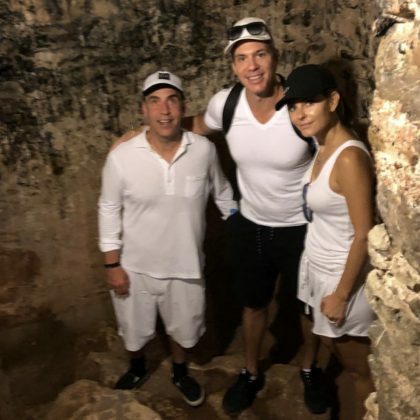 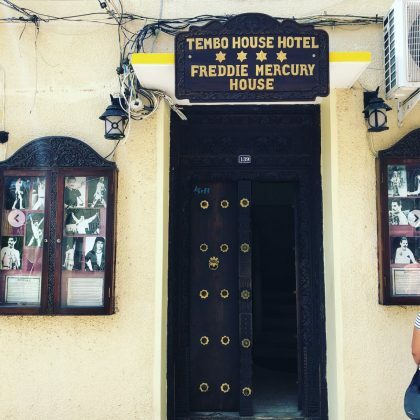 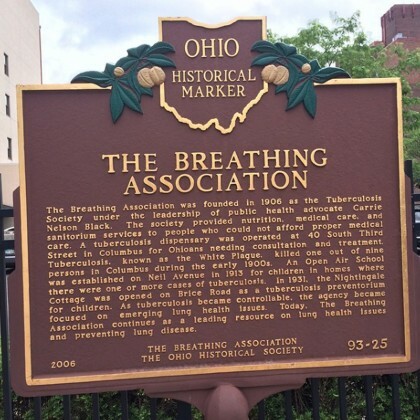 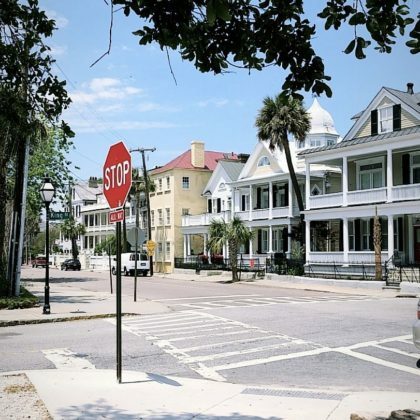 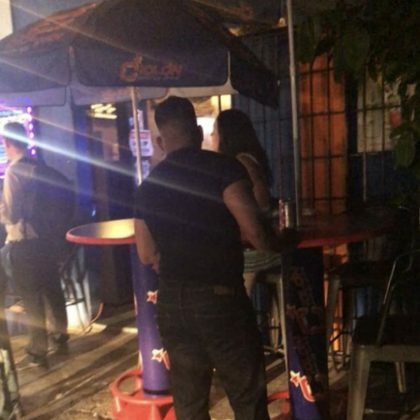 Bethenny Frankel checked into the historical La Placita in April 2018. 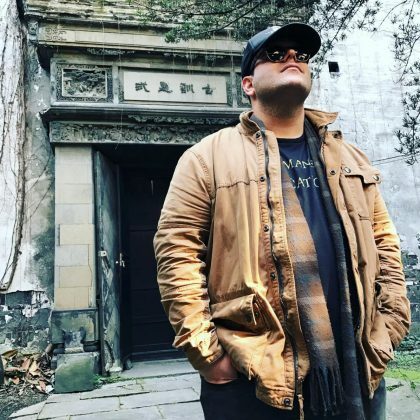 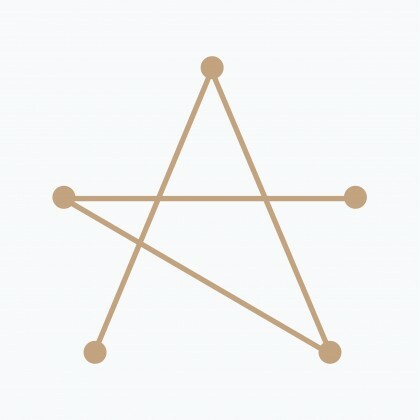 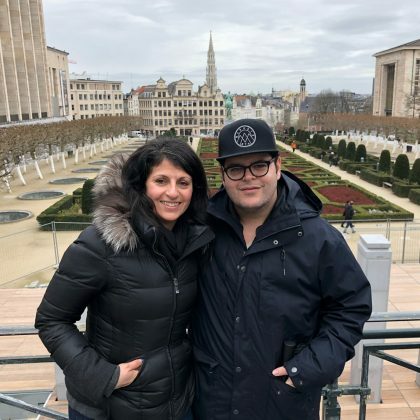 Josh Gad visited the historic Mont des Arts during an April 2018 “Magical weekend” in Brussels, Belgium. 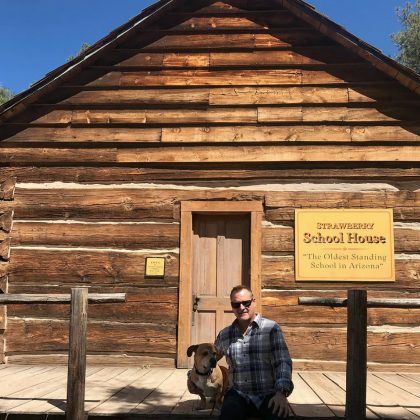 Dave Coulier posted a throwback photo in March 2018 of his visit “To the Oldest Standing School in Arizona” — Strawberry Schoolhouse. 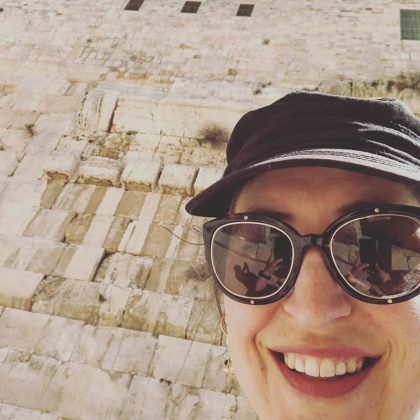 Mayim Bialik made it out to “Robinson’s Arch in the Old City” while in Jerusalem, Israel in March 2018. 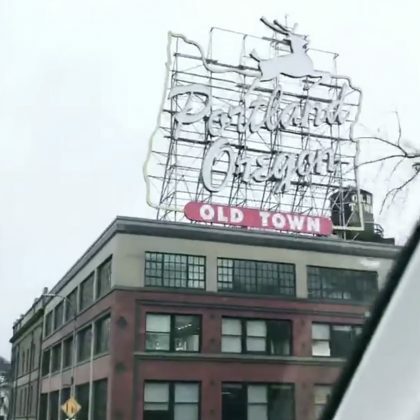 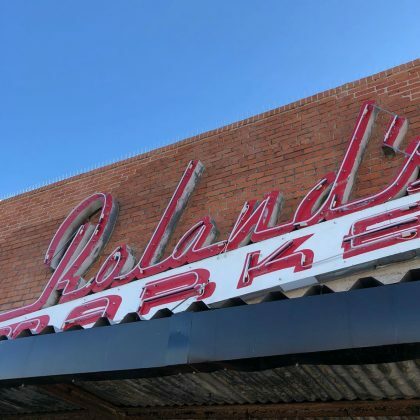 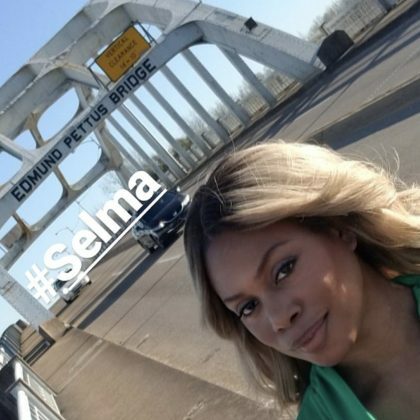 Autumn Reeser snapped a shot of Portland, OR, USA’s White Stag Sign when she passed by it in February 2018. 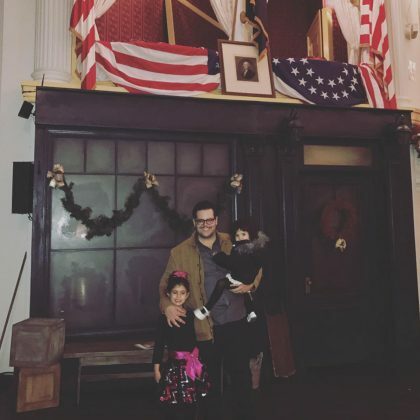 Orlando Bloom brought his son to see the Mummies of the World Exhibition at Kansas City, MO, USA’s Union Station Kansas City in February 2018. 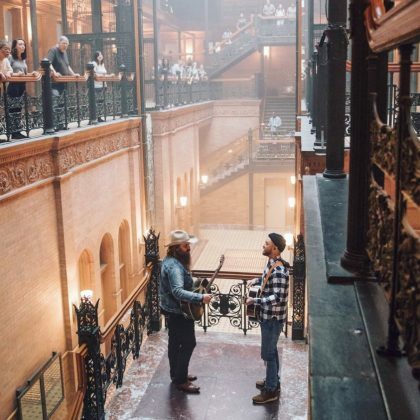 Justin Timberlake and Chris Stapleton filmed the music video for their song “Say Something,” which was released in January 2018, at the historic Bradbury Building. 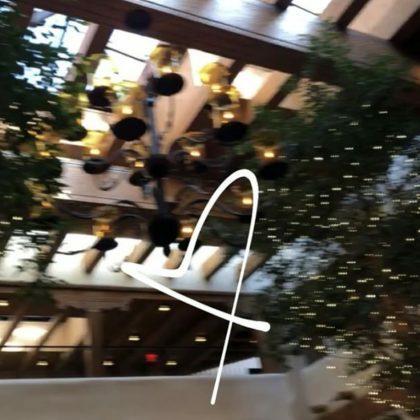 Adrienne Bailon explored Santa Fe Plaza during her January 2018 trip to New Mexico. 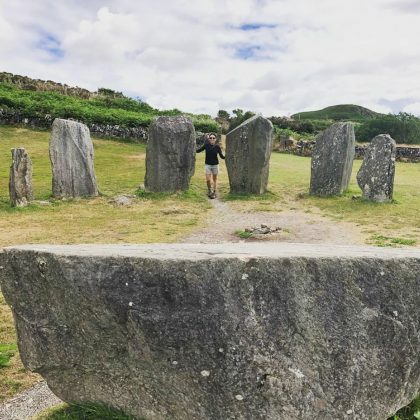 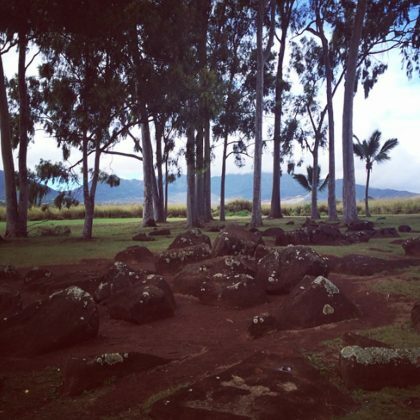 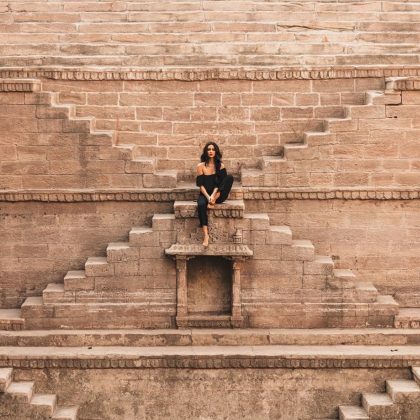 Bryan Greenberg said he and Jamie Chung got to see the “Sun gate on the summer solstice” when they were at Inti Punku in December 2017. 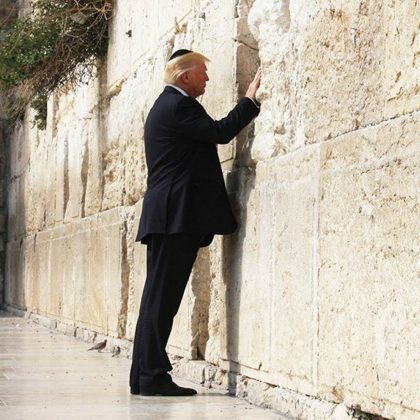 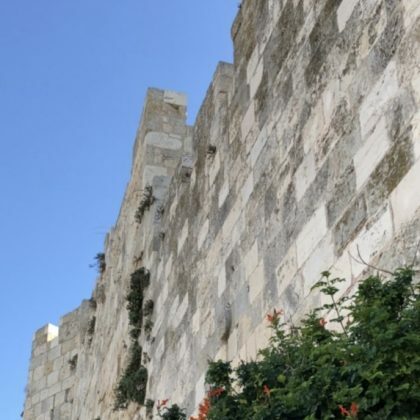 Jaffa Gate was one of Derek Hough’s stops when he explored Jerusalem’s Old City in December 2017. 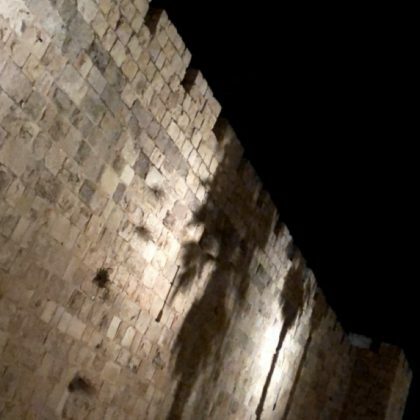 Derek Hough made it to the historic Damascus Gate during his December 2017 trip to Jerusalem. 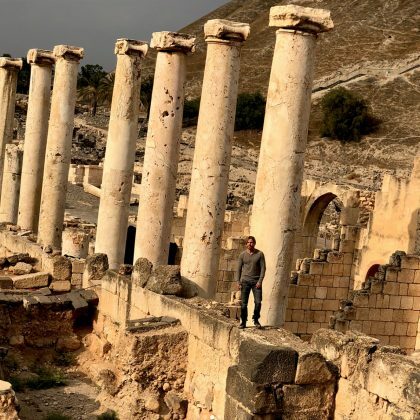 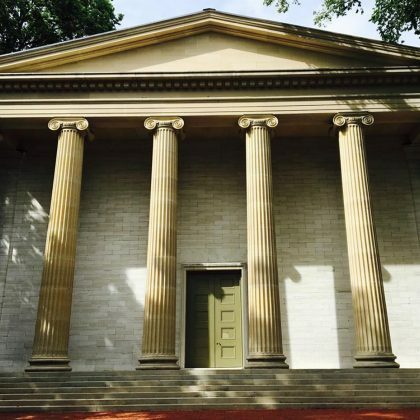 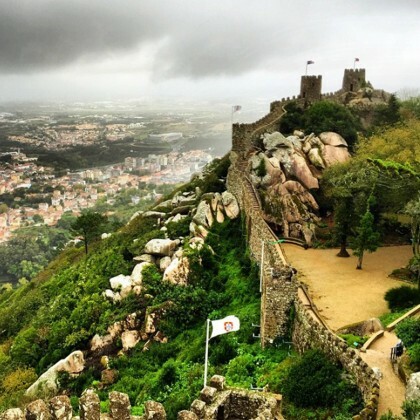 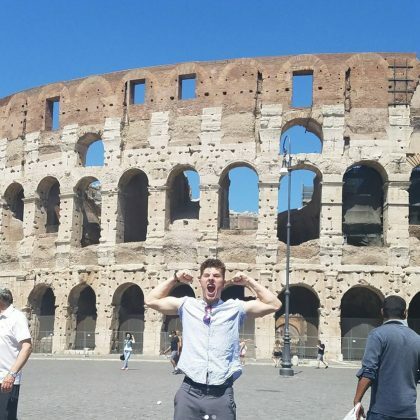 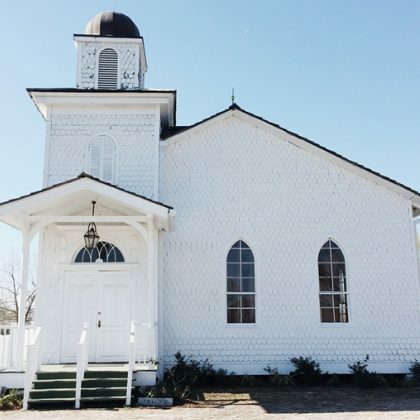 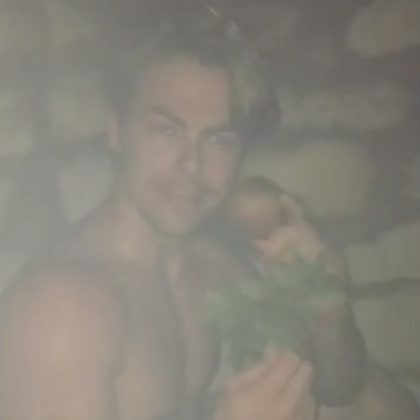 “The Adventure continues through the Holy Land” is how Derek Hough described his time at Mount Tabor in December 2017. 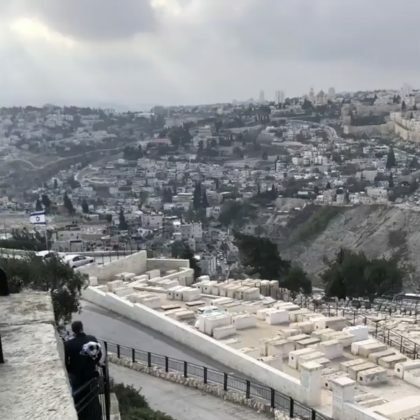 Prince Royce traveled to the City of David in December 2017. 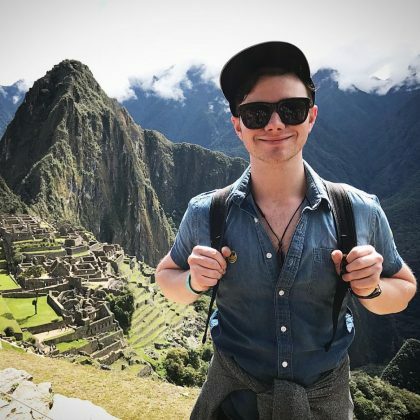 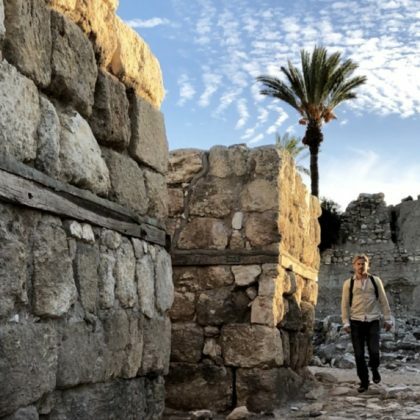 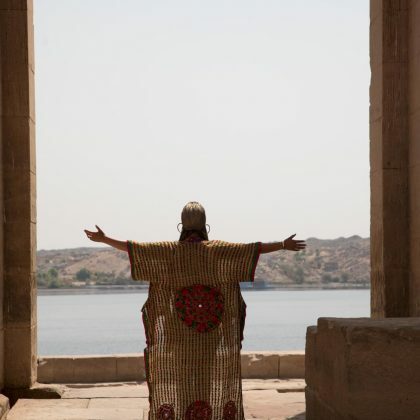 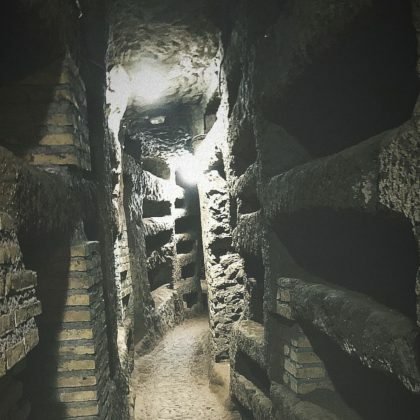 Derek Hough took a walk through the ancient city of Tel Megiddo in December 2017. 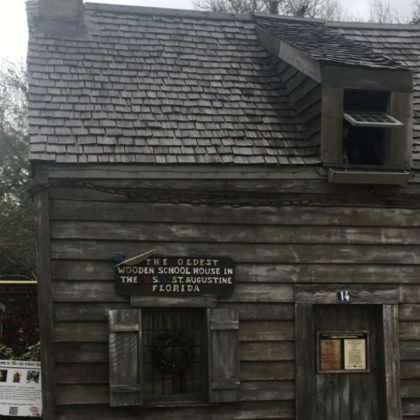 David Arquette traveled to see the Oldest Wooden School House in St. Augustine, FL in December 2017. 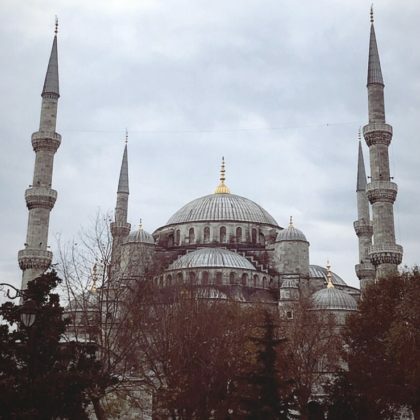 Shay Mitchell stopped by the “Blue MOSQUE” in November 2017. 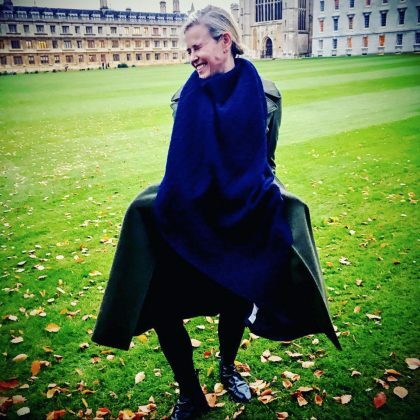 Chelsea Handler was on the grounds of The Cambridge Union in November 2017. 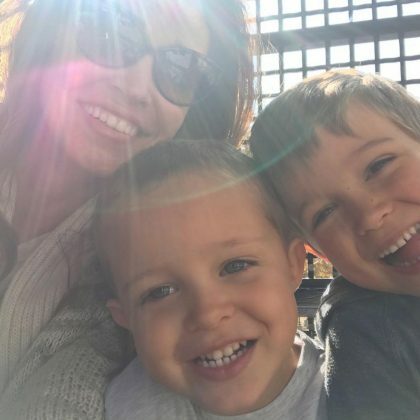 “Riding the rails with my minis” is what Autumn Reeser said when she was with her sons at Angels Flight in November 2017. 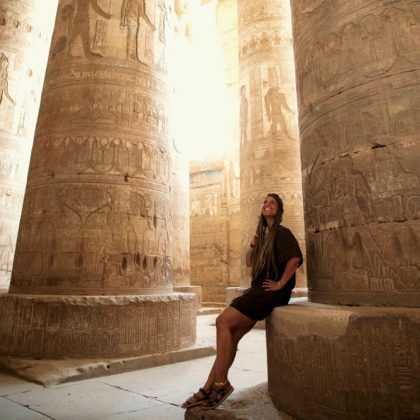 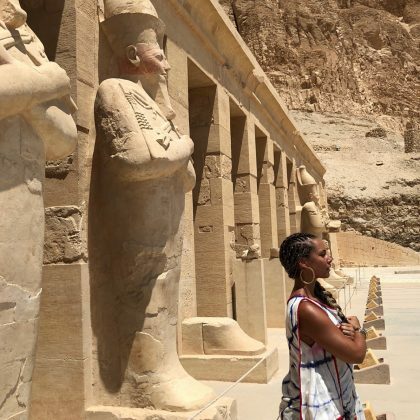 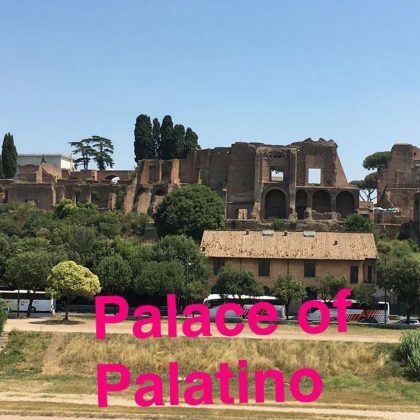 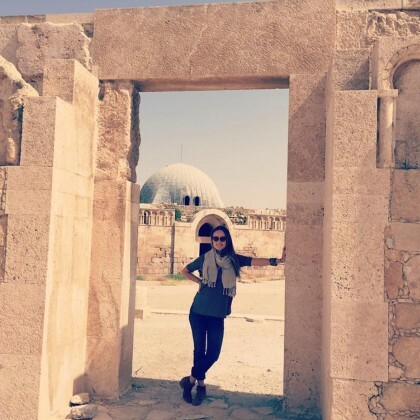 Juliette Lewis enjoyed all the “Alexander the great stuff” while playing tourist at Perga in October 2017. 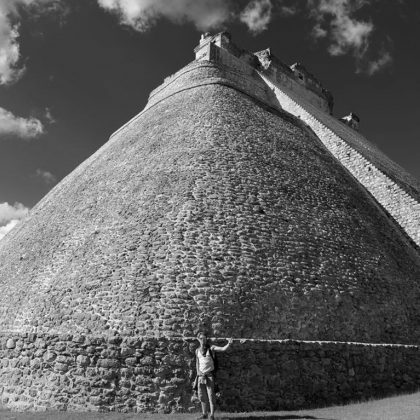 Cara Delevingne celebrated her 25th birthday with a trip to Chichén Itzá with friends in August 2017. 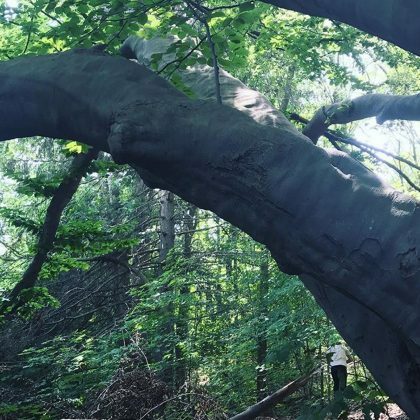 Tony Hawk and his family explored the grounds of the Cranbrook House & Gardens in August 2017. 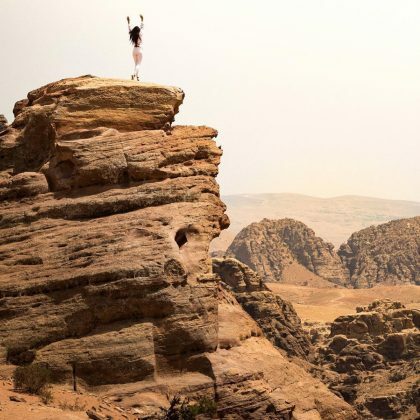 Shay Mitchell explained, “It was 107°+++ outside” and “It was a tad bit dusty,” but she took in the beauty of Petra by donkey in July 2017. 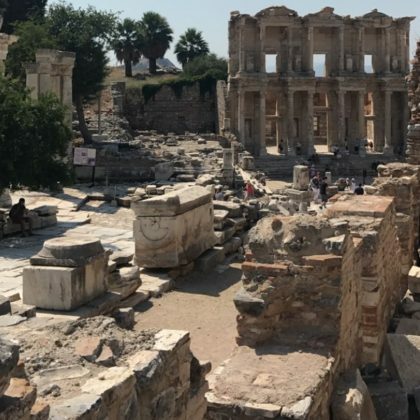 Liv Tyler traveled to the ruins of Ephesus in July 2017 and saw the Ephesus Terrace Houses. 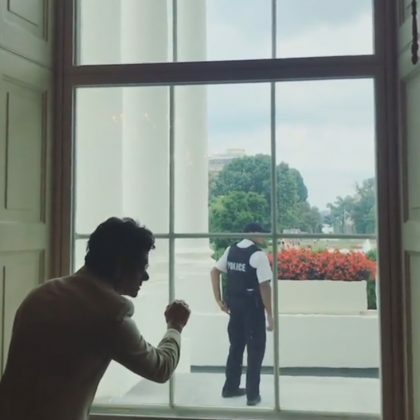 John Stamos jokingly knocked on the window from inside The White House to get security’s attention in July 2017. 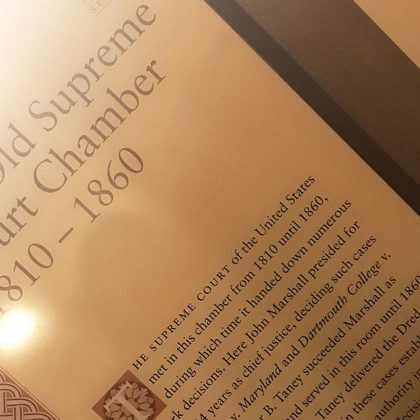 Kevin McHale attended a party at the San Francisco Armory during June 2017’s Pride weekend. 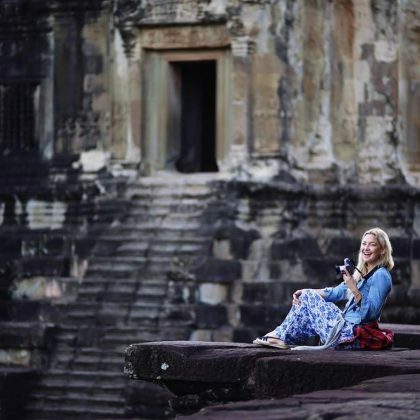 Kate Hudson came to Angkor Wat during her June 2017 trip to Cambodia. 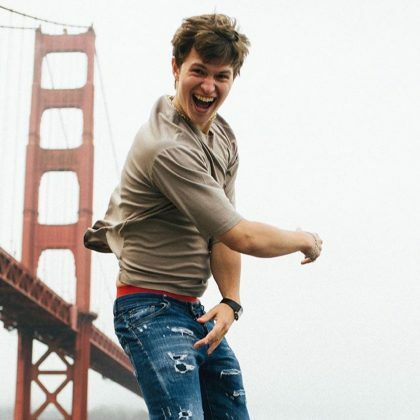 David Beckham﻿ snapped a bridge selfie when he was at Crissy Field with ﻿Romeo Beckham﻿, who said he was “Jumping for joy in San Francisco,” in April 2017. 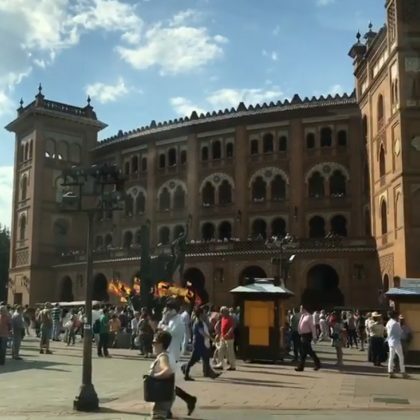 Alessandra Albrosio﻿ checked in at “PLAZA DE TOROS LAS VENTAS” in June 2017. 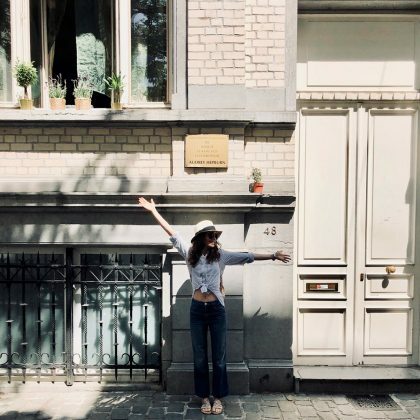 A bikini-clad ﻿Victoria Justice ﻿enjoyed an ice cream while here for her sister’s “b day weekend” in May 2017. 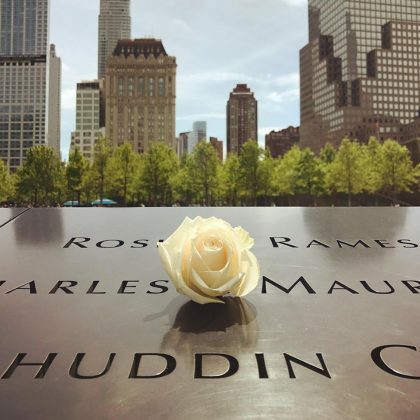 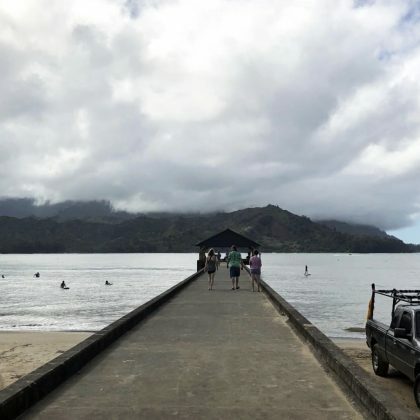 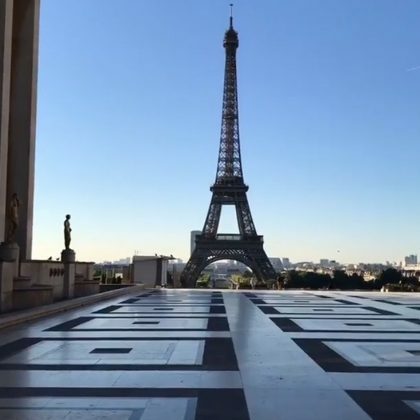 “What a View” is what Jamie Chung said when she traveled to this square to see the tower in May 2017. 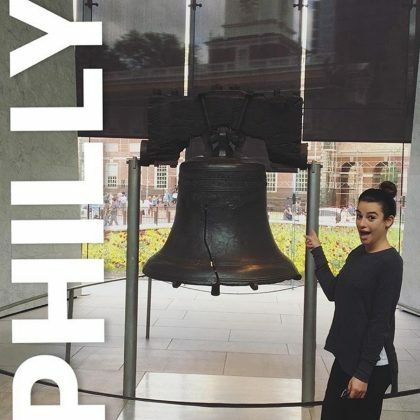 Lea Michele﻿ pointed to the bell when she was in “PHILLY” in May 2017. 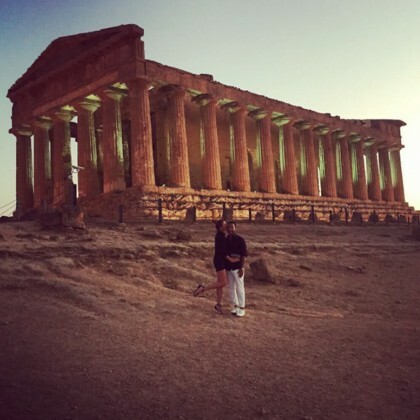 Lana Del Rey﻿ traveled to see the Temple of Zeus, Olympia with friends in April 2017. 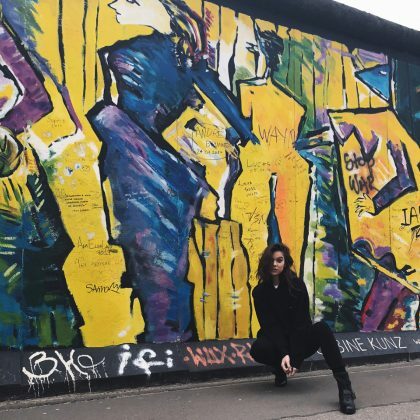 Catherine Zeta-Jones called the wall “Breathtaking” when she walked on it in March 2017. 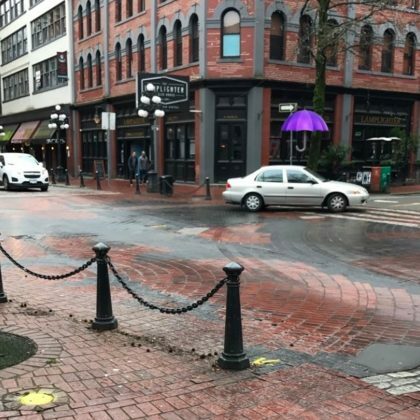 Emmy Rossum﻿ walked around the Gastown neighborhood on a wet day in March 2017. 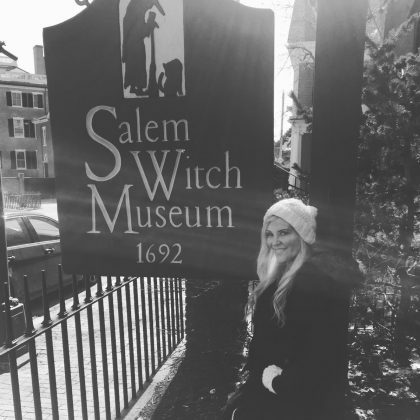 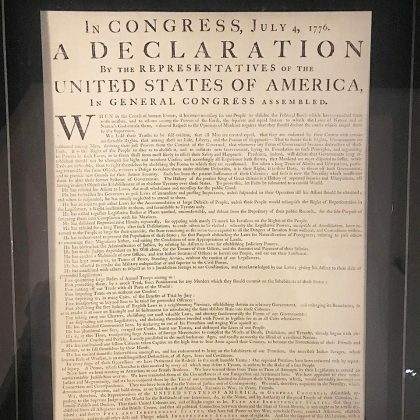 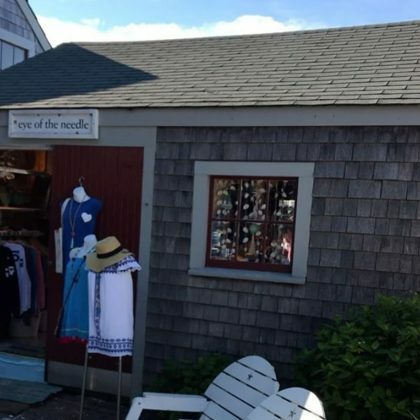 Bridget Marquardt﻿ made it to this museum while “Sightseeing in Salem, Mass.” in March 2017. 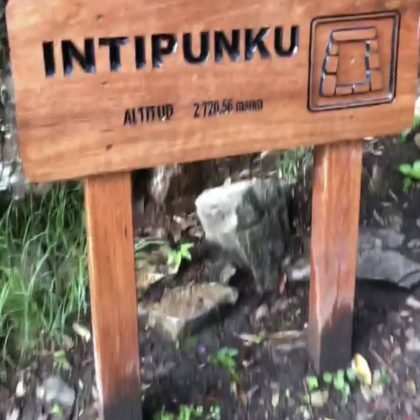 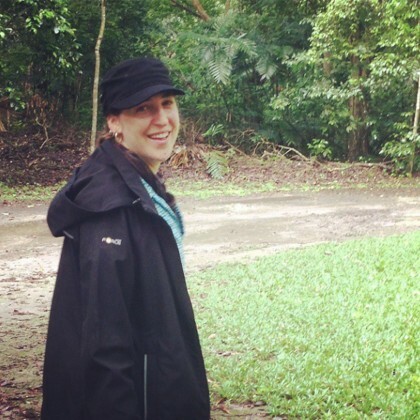 Candice Accola went biking around the Cobá ruins in February 2017. 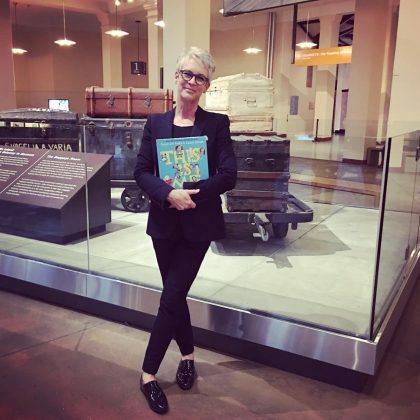 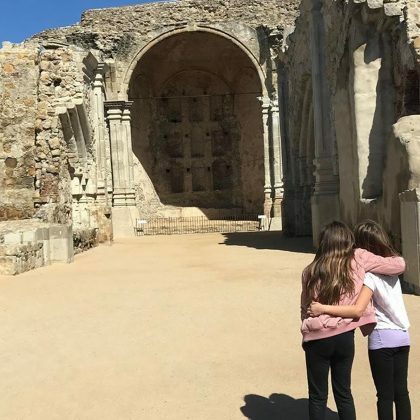 Jennifer Meyer﻿ went “Field tripping” to Mission San Juan Capistrano in February 2017. 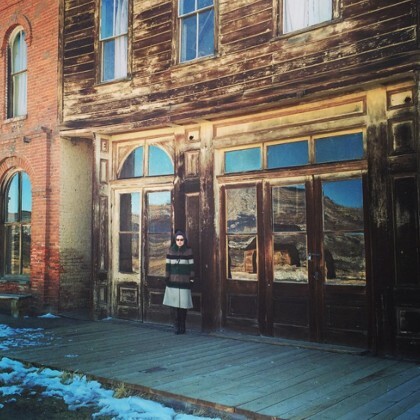 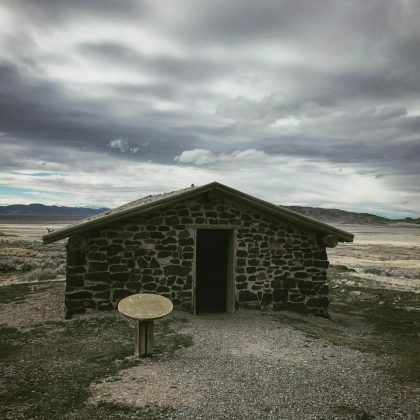 Rob Lowe﻿ visited Simpson Springs Pony Express Station — a “Pony Express way station” that was “Last used around 1861” — in February 2017. 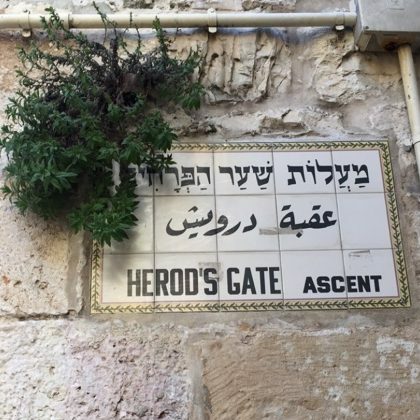 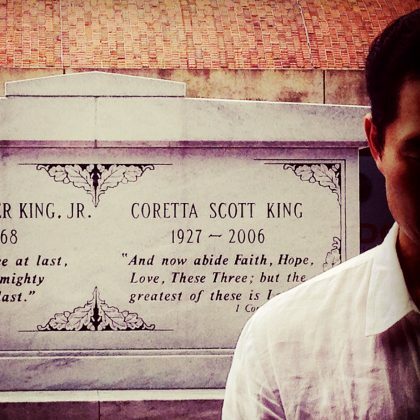 Daniel Dae Kim﻿ visited Herod’s Gate on New Year’s Eve day in December 2016. 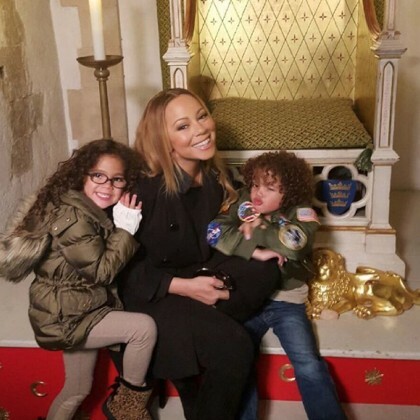 The Crowns Engine Houses were among the sights Eve saw when she was in England in November 2016. 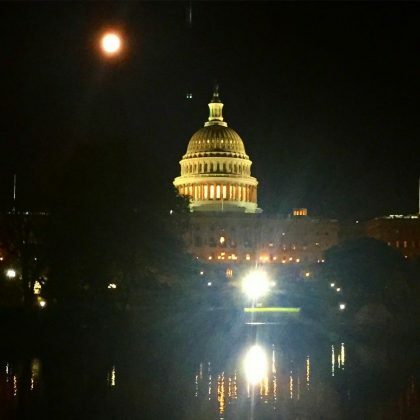 Anna Camp snapped a photo of a “Super moon” over the Capitol in November 2016. 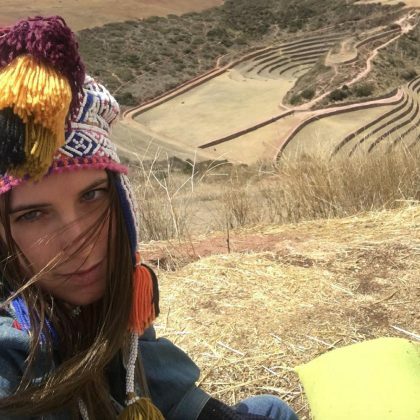 Scout Willis﻿ went “Full Peru” when she visited Moray in October 2016. 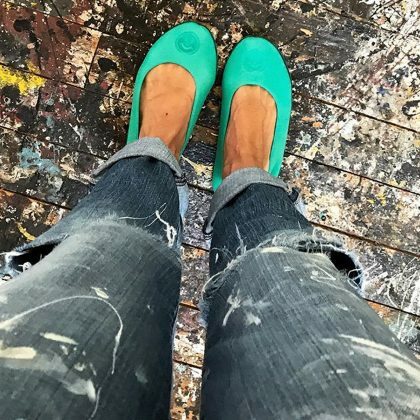 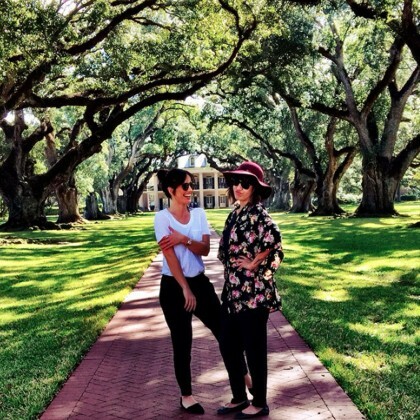 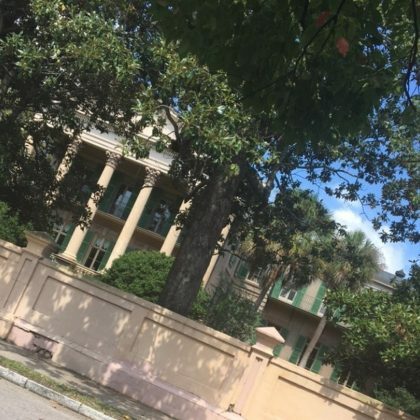 Jamie Lynn Spears﻿ seemed pleased to find the Isaac Jenkins Mikell House — better known to her Ms. Patricia’s house on ﻿Southern Charm﻿ — in September 2016. 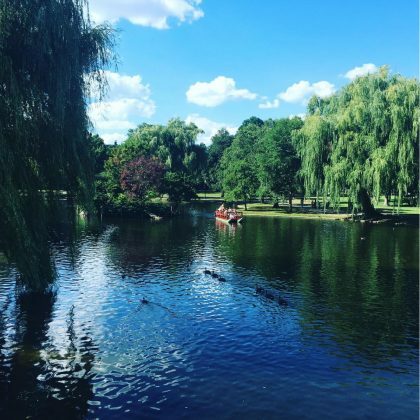 Kate Upton﻿ reached a beautiful body of water while following the Freedom Trail on a “#hotday” in Boston in July 2016. 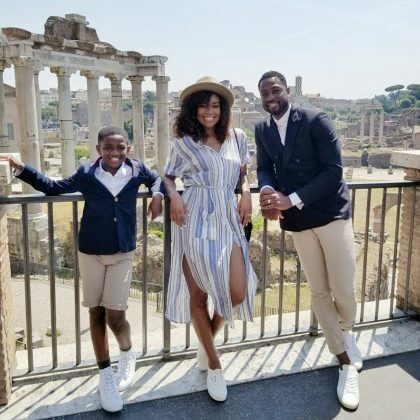 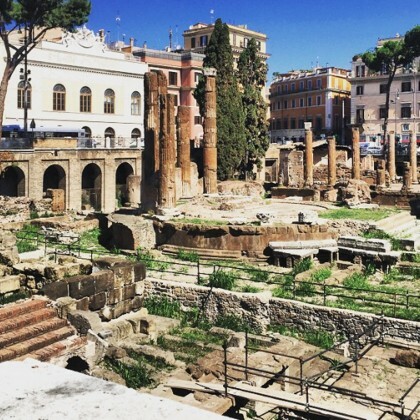 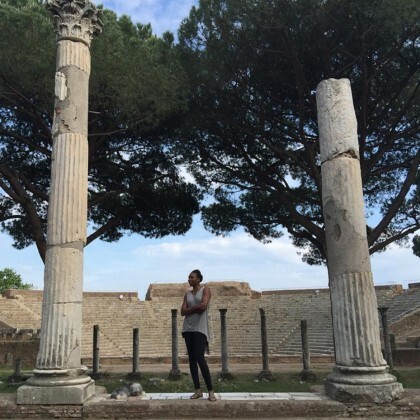 Venus Williams﻿ traveled to Ostia Antica in May 2016 and checked out the ancient ruins. 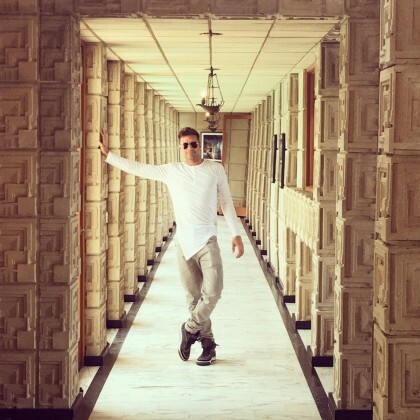 It had “been a while,” so Ricky Martin went back to Ennis House in April 2016 to observe the architecture. 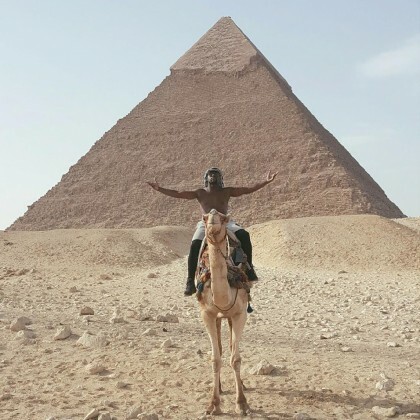 Floyd Mayweather﻿ rode a camel and posed in front of a pyramid in a photo he posted in April 2016. 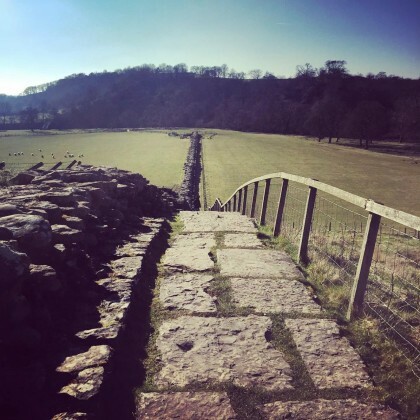 Ellie Goulding﻿ went for a “Beautiful walk” along Hadrian’s Wall in March 2016. 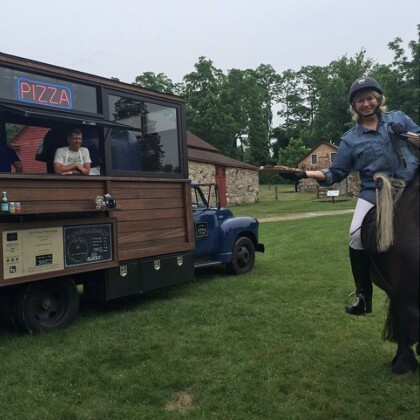 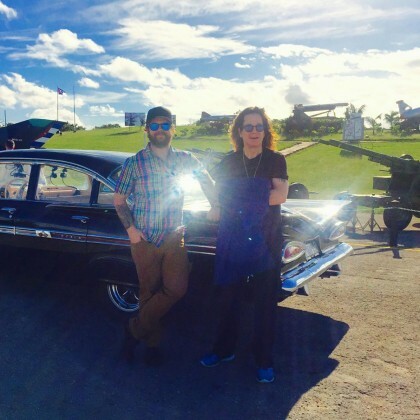 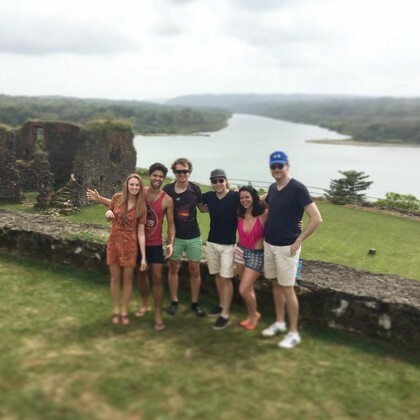 Adrian Grenier started his “epic countdown to #nye” from the Chagres and Fort San Lorenzo in December 2015. 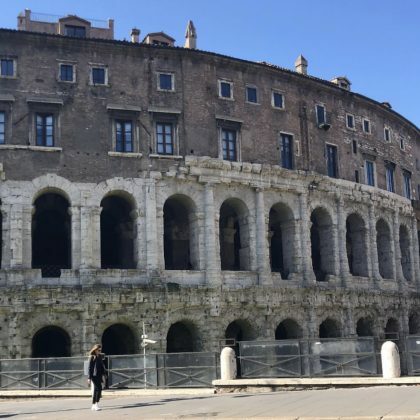 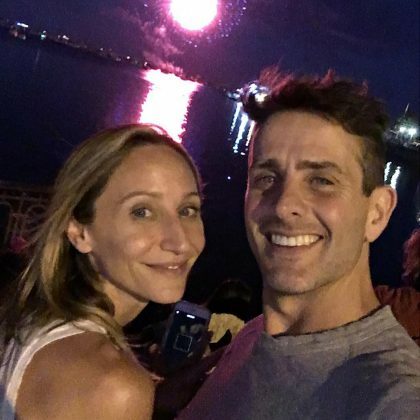 Mena Suvari was “Visiting the amphitheater (sitll in use!) 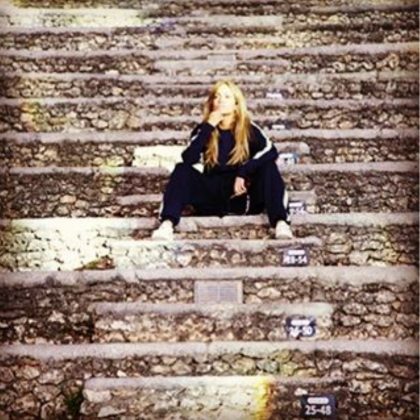 in” Aspendos in December 2015. 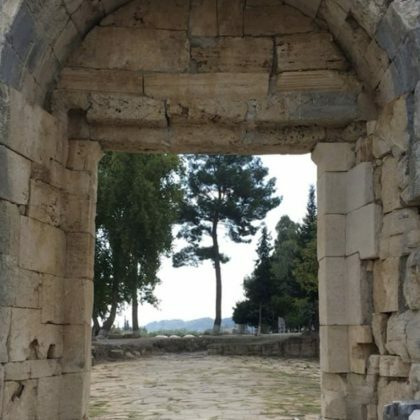 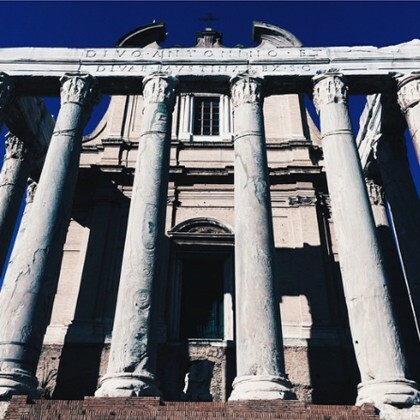 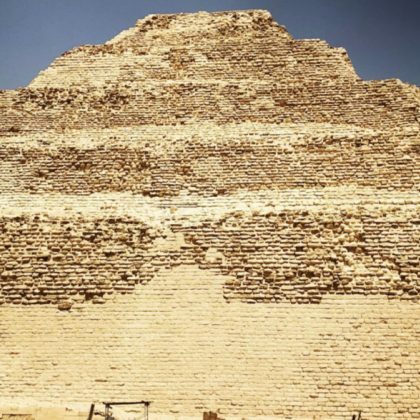 Mena Suvari﻿ looked up at Hadrian’s Gate when she was here in November 2015. 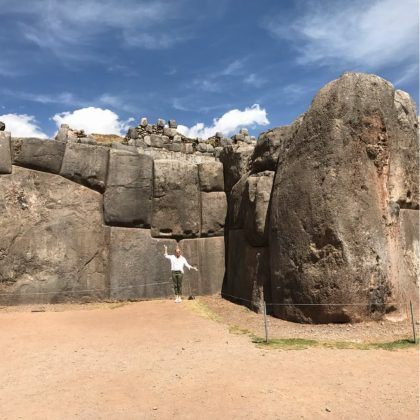 Katy Perry was “Hanging with my beautiful Peruvian sisters” at Lake Titicaca in October 2015. 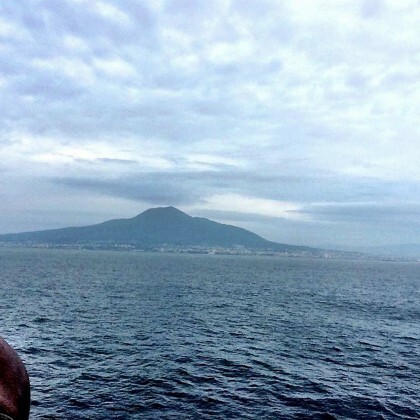 Samuel L. Jackson said, “It’s a Vesuvius kinda mornin'” when he was nearby in September 2015. 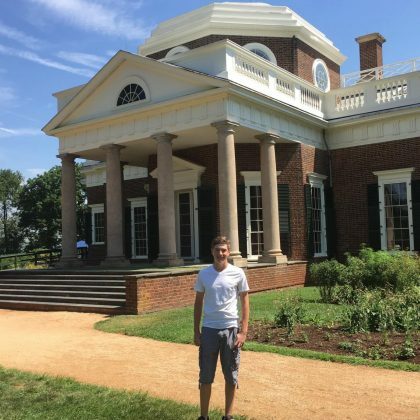 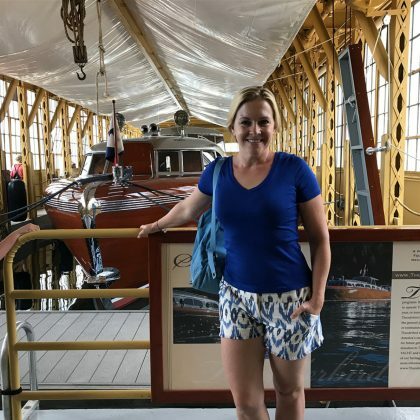 Bridget Marquardt visited the Longfellow House Washington’s Headquarters National Historic Site and posed for a picture out front with her mom and sister in September 2015. 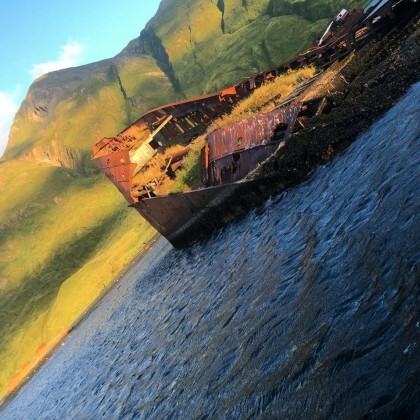 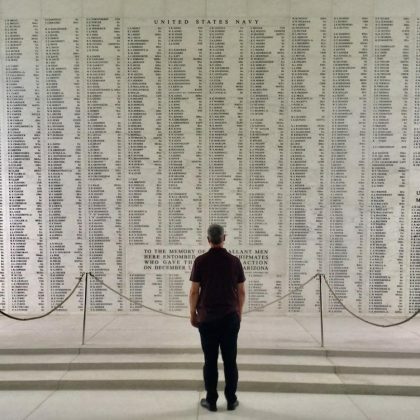 Eric Stonestreet checked out the “Wreck of the SS Northwestern bombed in the battle of Dutch Harbor 1942” when he was in the area in August 2015. 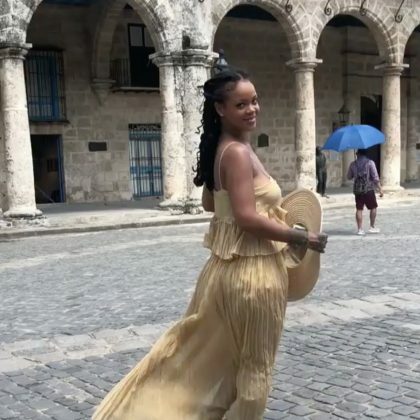 Chrissy Teigen﻿ and ﻿John Legend﻿ were “Winding down vacation in Sicily” when they went to Selinunte in July 2015. 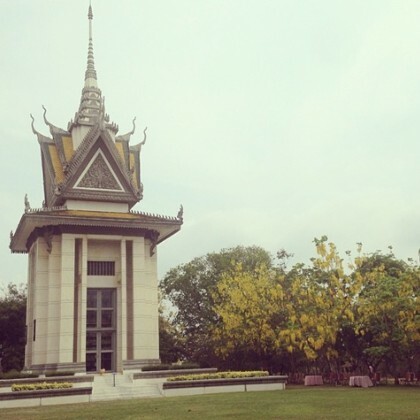 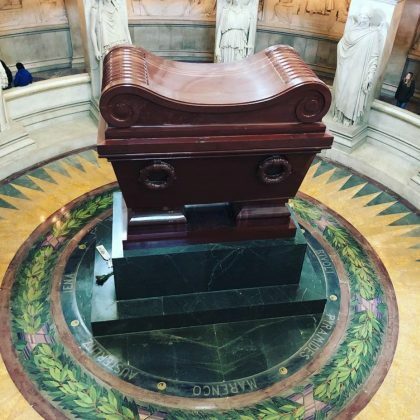 Usher﻿ traveled to the Mausoleum of Mohammed V in June 2015. 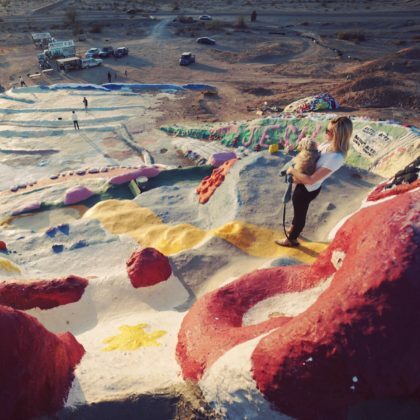 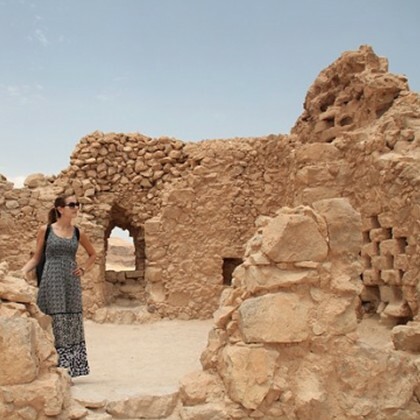 Camilla Belle explored Masada during her May 2015 travel adventures. 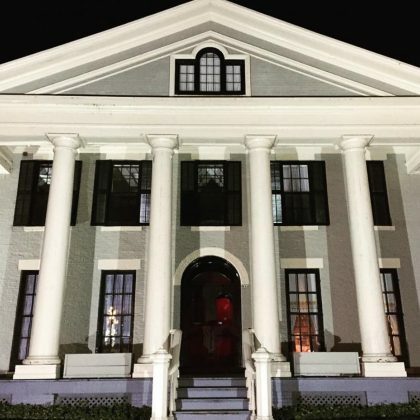 Bella Thorne said checked in to St. Ann’s Academy on social media to say “Hello from Victoria” in January 2015. 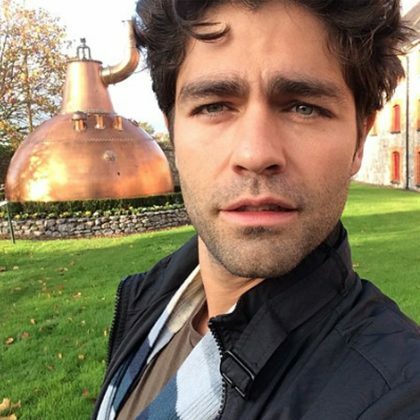 Adrian Grenier﻿ took a “whiskey tour” at the Old Jameson Distillery in November 2014. 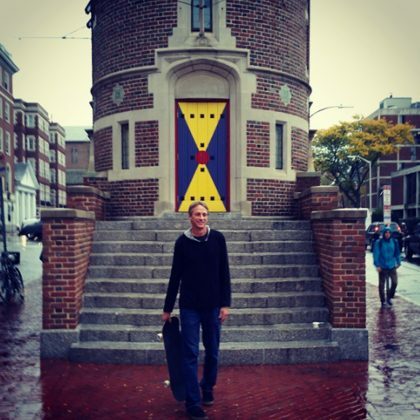 Tony Hawk asked, “Is winter coming?” when he was here on a cloudy day in October 2014.